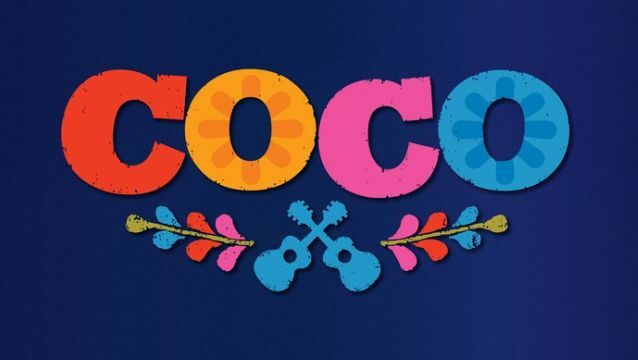 Disney•Pixar has revealed some fresh details on one of their upcoming films, Coco, including the voice cast, plot synopsis, the first poster, and concept art! Check them all out below. Toy Story 3‘s Lee Unkrich will direct the film with co-director Adrian Molina, who also wrote the script. Coco will be released on November 22, 2017, though it’s not the first Pixar movie to be released next year as Cars 3 will speed into theaters on June 16, 2017.